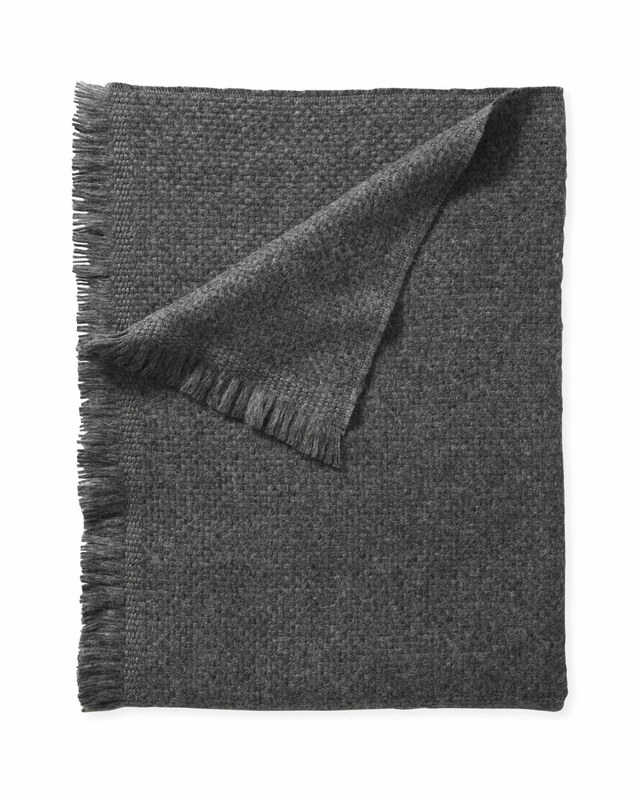 Milo Alpaca ThrowMilo Alpaca Throw, Charcoal alt="Milo Alpaca Throw, Charcoal"
Print Who can resist a throw made of ultra-soft, super cozy, baby alpaca wool? To achieve the luxurious look and feel we wanted, we turned to Peru, a country known for its textile traditions and the craftsmanship of its artisans. 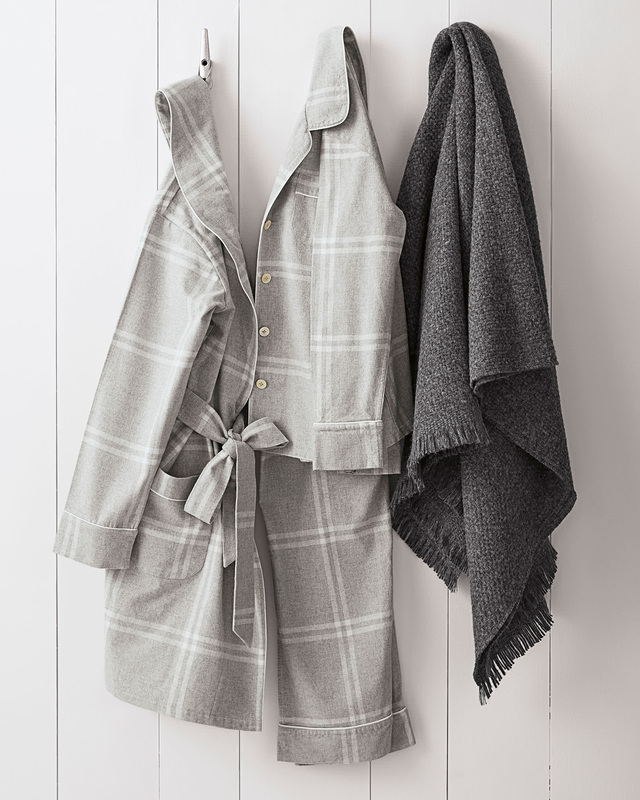 For extra loft, the beautifully heathered, hand-loomed yarns were pumped with air then woven together. Chic fringe trims the edges. The quality is extraordinary and it makes a great gift for housewarmings or holidays. 70% baby alpaca wool, 7% merino wool, and 23% synthetic fibers. 50" x 70" with a 1.5" fringe.